ECM represents a platform technology that addresses unmet clinical needs in a number of markets that either have no effective therapy or only marginally effective therapy. 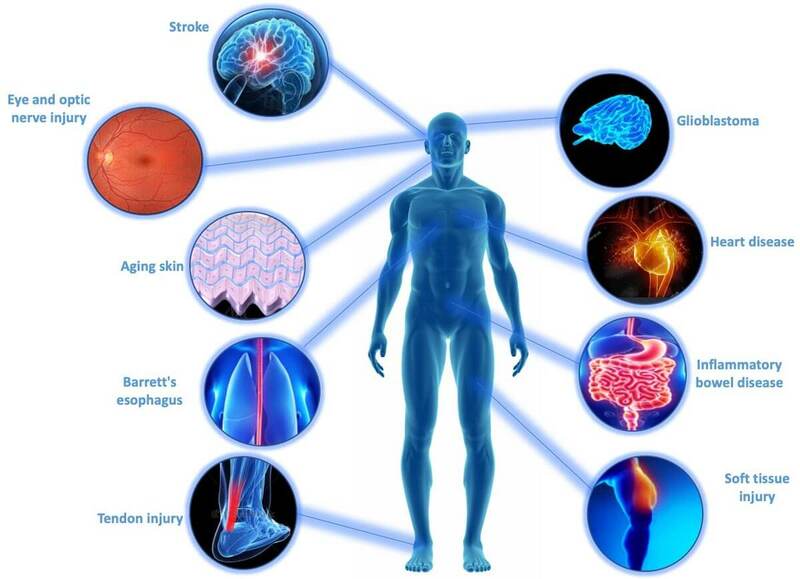 Extensive bench-top laboratory work, preclinical animal studies, human clinical experience with alternative forms of ECM-based surgical mesh materials, scientific publications, and an extensive patent portfolio have positioned the company to develop products to address these needs. 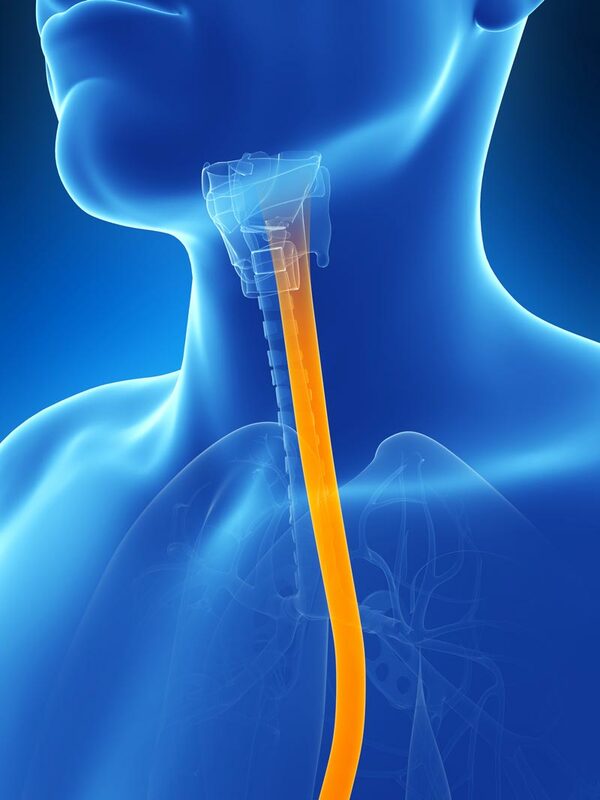 Esophageal cancer affects approximately 17,000 new patients each year in the U.S. alone. Four out of five patients diagnosed with esophageal cancer die within 5 years in spite of current best current treatment options.